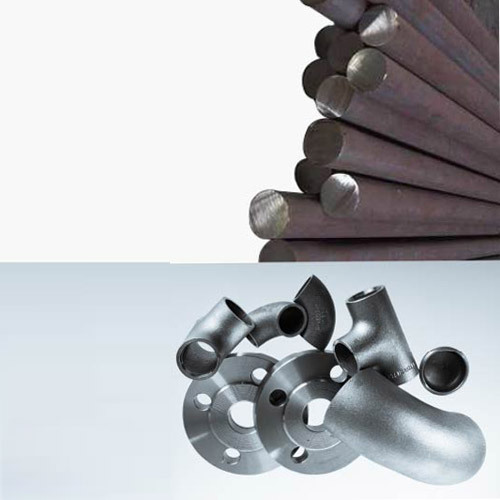 EN9 is a medium carbon steel grade which has upto 0.45% of carbon. 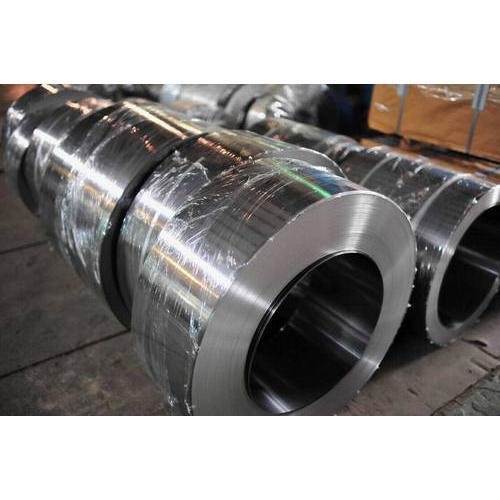 En9 steel rods are well known for its wear resistance properties. 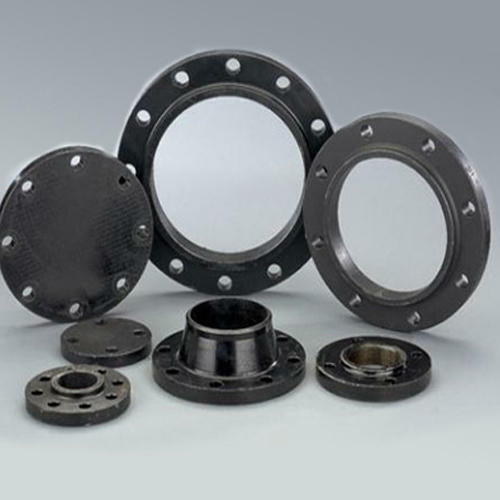 It can be flame or induction hardened to produce a high surface hardness for an excellent wear resistance. 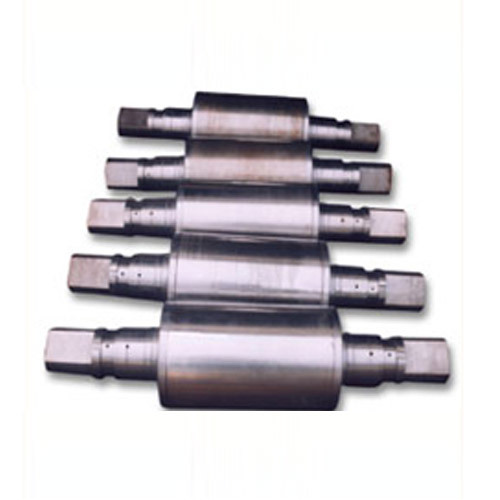 Carbon Steel EN9 materials are normally available in forms like EN9 Rough Round. 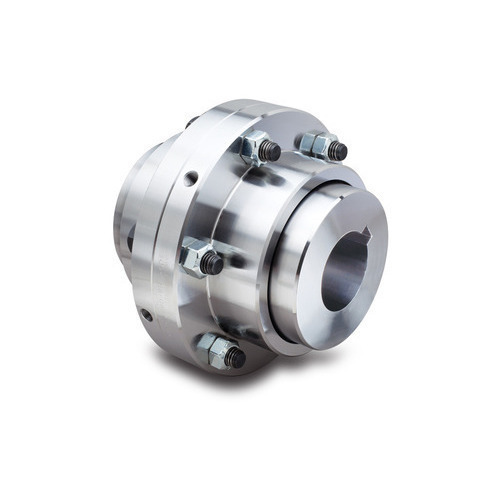 We supply En9 materials as per our Customer’s Cutting Requirement. Pandi Steel And Alloys Private Limited is the biggest & leading Supplier & Stockist of EN9 in Tamil Nadu.